Popularly known for his amazing speeches, Prime Minister Narendra Modi concluded his part of UN Climate Change Conference in Paris by highlighting the facts and stories of the climate change. He also highlighted the targets of India towards moving to the renewable sources of energy, especially with the solar energy in India. He started his speech with condolences on the recent terrorist attacks on Syria. 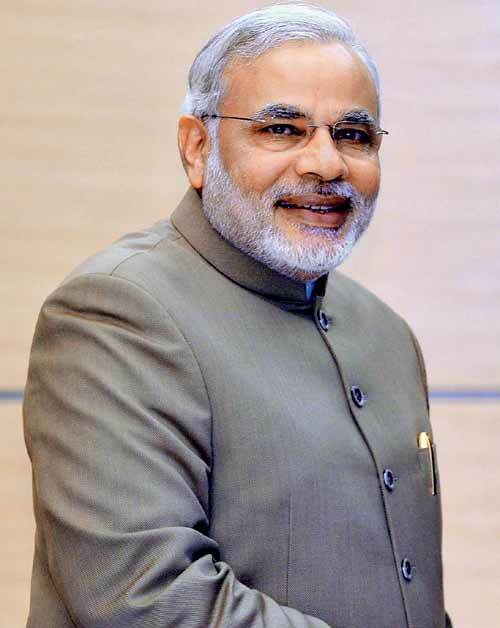 PM Modi highlighted the importance of the non-fossil fuels in the upcoming futures and India’s plan to deal with it. The text in italic is the PM Modi’s speech at the UN Climate Change conference. The prosperous still have a strong carbon footprint. And, the world’s billions at the bottom of the development ladder are seeking space to grow. We are determined to do so, guided by our ancient belief that people and planet are inseparable; that human well-being and Nature are indivisible. So, we have set ambitious targets. By 2030, we will reduce emissions by 33 to 35% percent of 2005 levels, and 40 percent of our installed capacity will be from our non-fossil fuels. We will achieve it by expanding renewable energy – for, example, by adding 175 Gigawatts of renewable generation by 2022. We will enlarge our forest cover to absorb at least 2.5 billion tons worth of carbon dioxide. And, climate justice demands that with the little carbon space we still have, developing countries should have enough room to grow. The principles of equity and common but differentiated responsibilities must remain the bedrock of our collective enterprise across all areas – mitigation, adaptation and means for implementation. Anything else would be morally wrong; and disparities. We welcome stocktaking that is transparent, covers both support and commitments and based on differentiation.